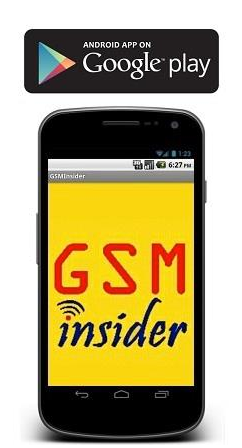 Follow GSM Insider for Samsung Galaxy S4 all the way. Click here now. Understand more about the BB 10 OS before making any purchases. Read more at here..
Stay tune to find out if you are the lucky winner! (GSM Insider) - Samsung Galaxy S4 Teaser Video Released, Be Ready 4 The Next Galaxy Is The Theme. 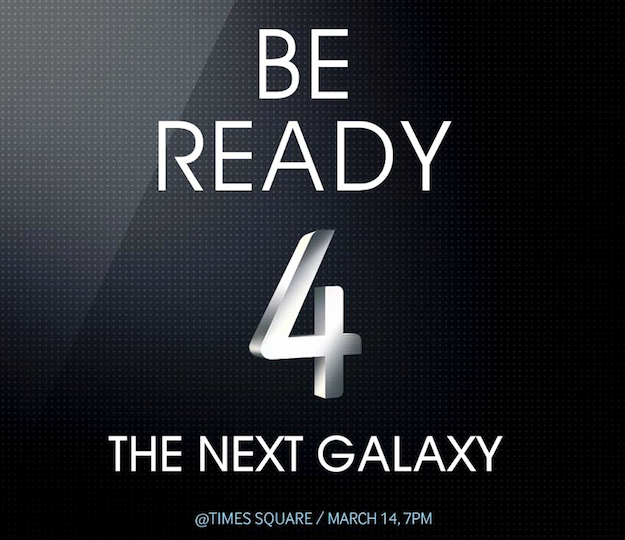 This year, the launch event of Samsung Galaxy S4 is based on the "Be ready 4 the next galaxy" theme. The 4 gives us a hint that it is going to be the Samsung Galaxy S4. The launch date of Samsung Galaxy S4 set on March 14, 2013. This means that Samsung has exactly ten days to go before the launch of Samsung Galaxy S4 in the United States. Everyone at Samsung busying with the launch event as it could be the largest ever launch event of an Android device. Earlier just now, Samsung released the teaser video of the event which is based on the "Be ready 4 the next galaxy" theme. However, not much information about the Samsung Galaxy S4 was revealed in the teaser. What do you all think about it? Please like our Facebook page or follow us on Twitter or add us to your circle in Google + so that you wont missed out any breaking news and freebies contests from us. You also can download our Android apps to receive latest news to your mobile device. (GSM Insider) - Sony Release Firefox OS ROM To Xperia E, Demoed On Video. Alcatel showcased Alcatel One Touch Fire while ZTE showcased ZTE Open at the Mobile World Congress 2013. The prototypes of Firefox OS from LG and Huawei also spotted at the event in Barcelona. 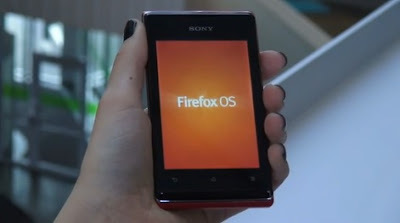 The latest company to join the Firefox OS is Sony, but it is the first to release Firefox OS ROM to the public. 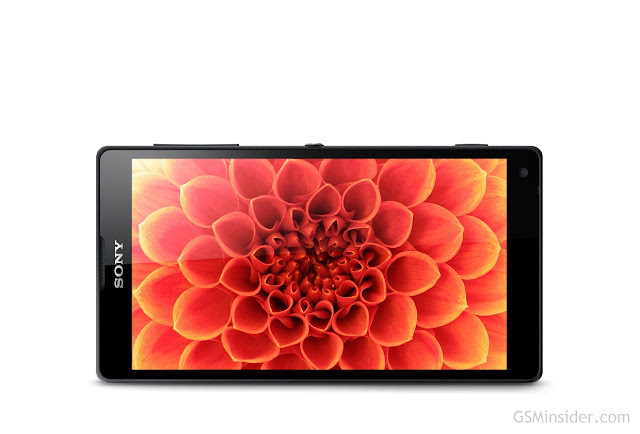 Sony Mobile has just released its first ever Firefox OS ROM and it is compatible with the Sony Xperia E smartphone. However, the Firefox OS ROM isn't for daily usage as it is just a BETA ROM as the radio isn't working. So no WiFi, Bluetooth or making calls. 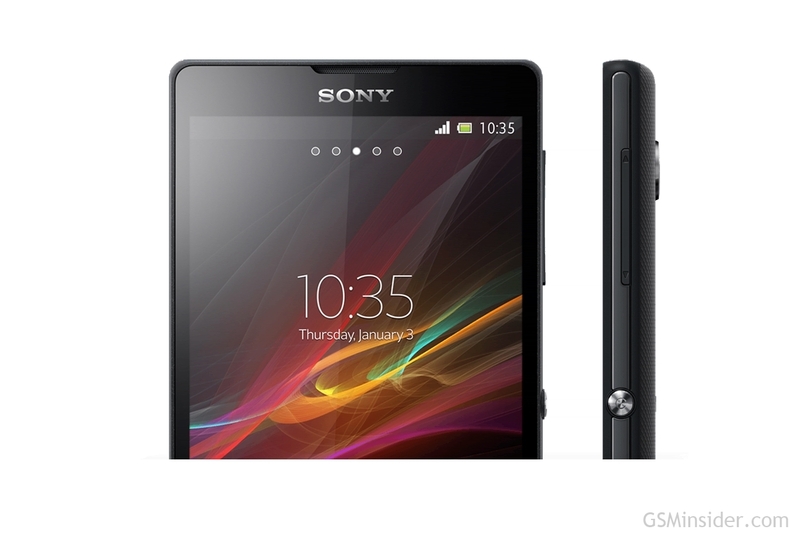 The Sony Xperia E that running on Firefox OS ROM was demoed on video above. What do you think? (GSM Insider) - LG Demoed Enhanced UX Features Of Android 4.1.2 Jelly Bean On Optimus G.
Yesterday, GSM Insider reported that the LG Optimus G is now ready for going full throttle in the European Market. The main difference between the latest LG Optimus G and last year's LG Optimus G is the latest one preloaded with Android 4.1.2 Jelly Bean. The LG Optimus G with Android 4.1.2 Jelly Bean now with enhanced UX features. Those additional features include upgraded Q Slide, expandable notifications, filmstrip view, Google Now, Safety Care, Privacy Keeper, Editable Contacts and Quiet Time. 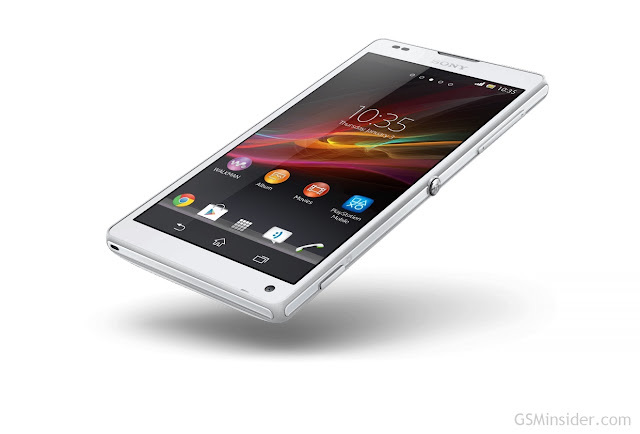 Those features already enhanced and is similar to the LG Optimus G Pro. The enhanced UX features could be available to those devices like LG Optimus 4X HD that getting the Jelly Bean update soon. What do you all think? (GSM Insider) - Asus Promises "Ultimate Crafstmanship" Devices For Mobile World Congress 2013. With a few days to go to the Mobile World Congress 2013 in Barcelona, Asus releases the teaser about the event. One thing for sure is Asus will bring new devices to the event. From the video, Asus did focus on the Barcelona City. The teaser gave us two possible hints: Ultimate Craftsmanship and Metallic Miracle. Seems like the Taiwanese company prepares for more metallic finished devices with nice design. One of the Asus new devices that set for an appearance at the MWC 2013 is a hybrid device where a phone and a tablet combined. Rumors said that it is the Asus FonePad. No matter what, stay tuned at GSM Insider for the latest news from MWC 2013. 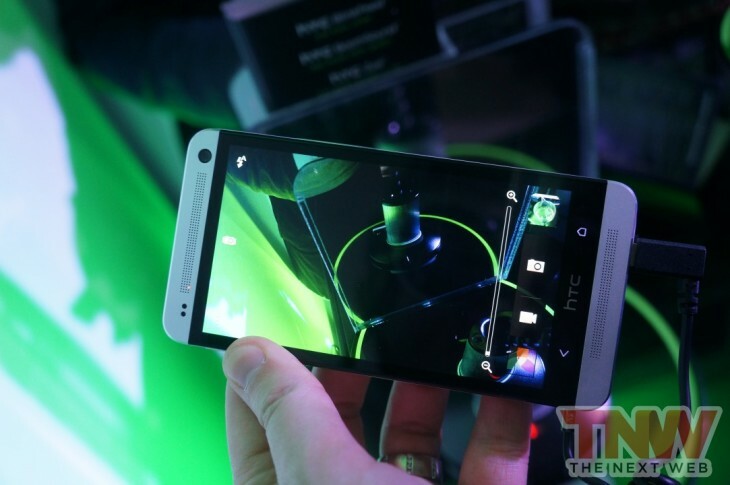 (GSM Insider) - First Promo Video Of HTC One Gives Us The First Look. The launched of HTC One brings hope to HTC as this is the device that set to turn the company around in the smartphone market. 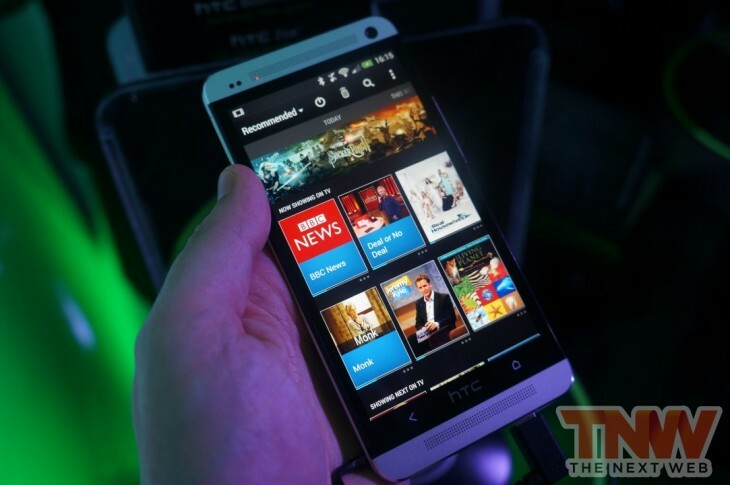 But no one can reassure that the HTC One able to turn the company around. But the specs and design of HTC One are impressive and HTC CEO said it is the BEST SMARTPHONE EVER. It is it the best ever, you should judge yourself. Not long after they launched the HTC One device. 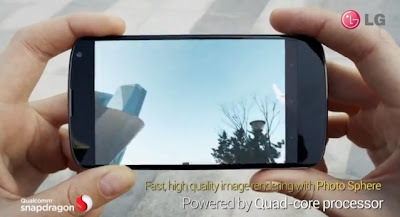 HTC released the first promo video of the HTC One. It gives us the first look of the HTC One. Folks at GSM Insider are impressed with the HTC One especially the Zero Gap design. How about you out there? Why not check out the top new features of HTC One and HTC Sense as well as the global availability of the device. 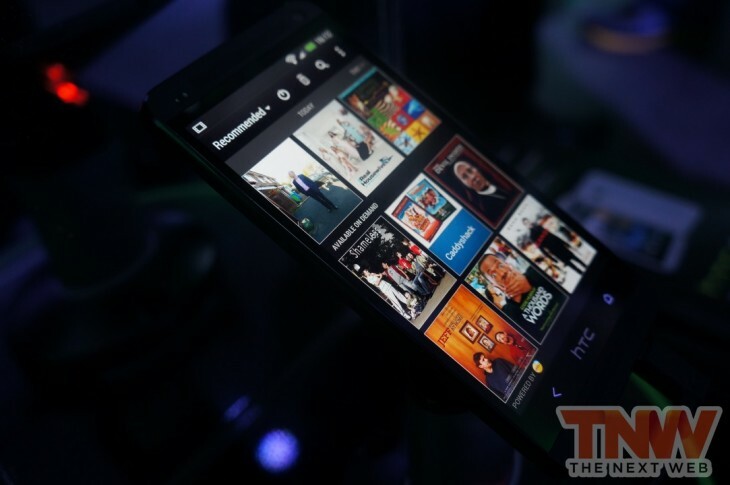 (GSM Insider) - HTC One In Black And White - Hands-On [Images Gallery And Video]. 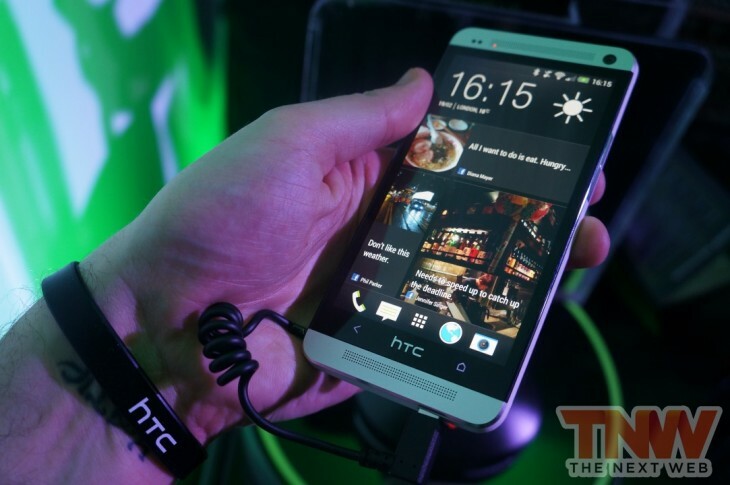 HTC One was officially unveiled in London earlier just now. It is indeed the latest flagship smartphone from the Taiwanese company. So the HTC One and HTC Butterfly are the latest weapons for HTC competing with rivals. 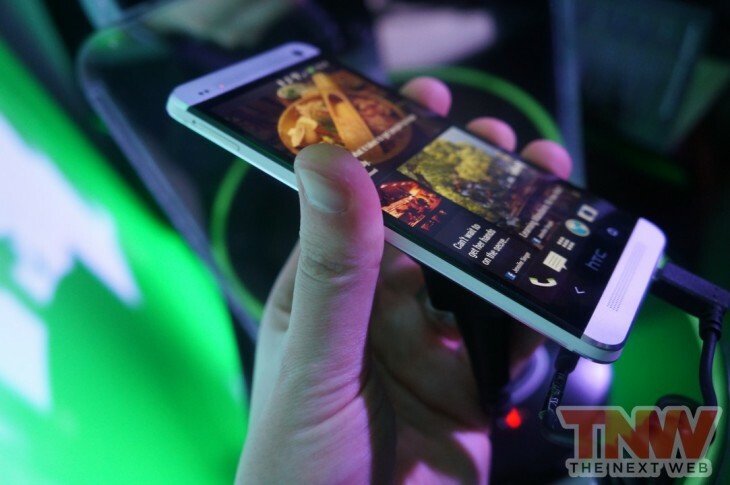 At the HTC One launch event, HTC One in black and white get hands-on. HTC One has a 4.7-inch 1080p Full HD display with pixels per inch as high as 468. The 468ppi of HTC One is the highest for smartphone at the moment. It runs on HTC Sense 5 that was based on Android 4.1.2 Jelly Bean. 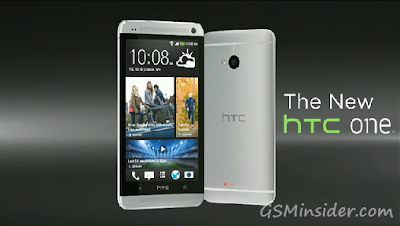 HTC One is powered by 1.7GHz Snapdragon 600 APQ8064T quad-core processor and 2GB of RAM. It's available in 32GB and 64GB versions. No MicroSD slot for HTC One. That's not all for the HTC One. HTC added new features like HTC Zoe and HTC Blinkfeed to the HTC One and HTC Sense 5. Read about the new features in here. HTC One is available in three colors - black, white and red. Interested to get the HTC One? Check out the global availability of HTC One at here. (GSM Insider) - LG Set To Unveil Premium, Stylish, Powerful And Innovative Devices At MWC 2013. On yesterday, LG posted an image on its Facebook and teased on the new Series that is coming soon from the Korean company. Although, no information yet on its new Series. 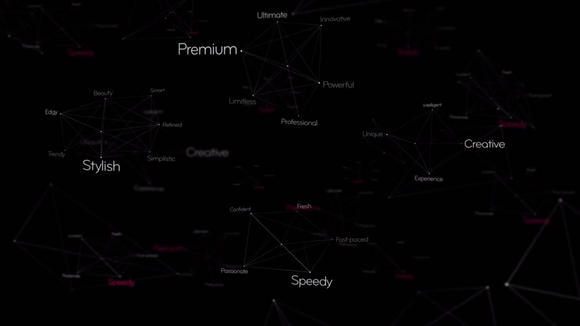 Again today, LG posted the trailer for the Mobile World Congress 2013. The trailer promises that the upcoming device from LG is going to be a premium, stylish, powerful and innovative. 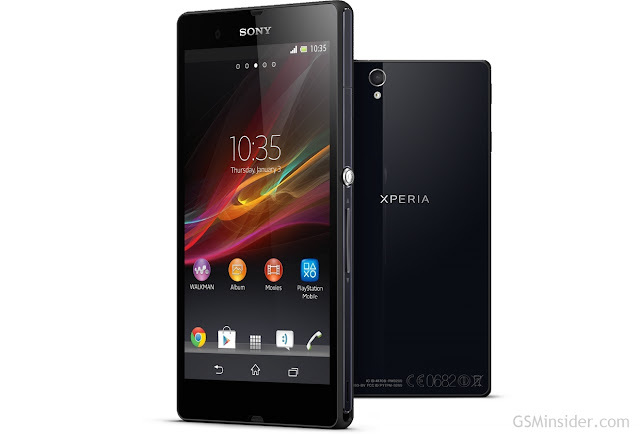 Furthermore, the device will be a breakthrough in the smartphone market. 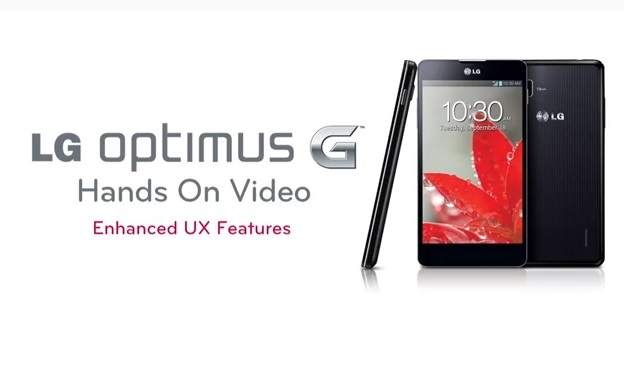 Last year, LG Optimus 4X HD, LG Optimus 3D Max and LG Optimus VU were launched at the MWC 2012. The LG Optimus 4X HD was the first quad-core smartphone. But the sales of these three devices were not impressive since not much exposure in the global market. Can LG brings more "breakthrough" devices to the global market this year? Follow GSM Insider for the latest from Mobile World Congress 2013. 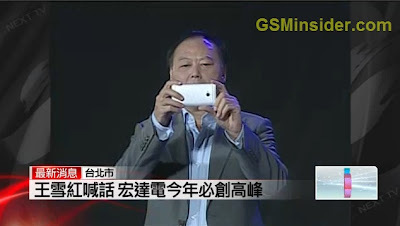 (GSM Insider) - HTC CEO Peter Chou Shows Off The HTC M7 At Year End Party 2012, Lee Hom Shows Off Butterfly. Finally, the HTC M7 makes its official appearance. 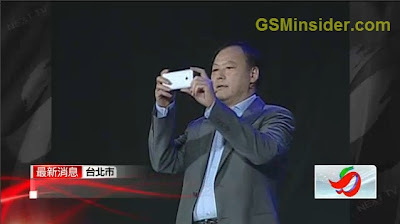 It was officially unveiled by the HTC CEO Peter Chou himself. The HTC Butterfly also makes its appearance together with the HTC M7. Other than the two flagships, Chairman Cher Wang, CEO Peter Chou and Pop Star Lee Hom were attending the year end party as well. At the HTC Year End Party 2012, the HTC CEO Peter Chou brings the HTC M7 along. The HTC Year End Party is a traditional party of Chinese people before the Chinese New Year. The party is similar like the appreciation party or an appreciation dinner of a company. More than 10,000 HTC employees attended the year end party. At first, it was the arrival of HTC Butterfly. 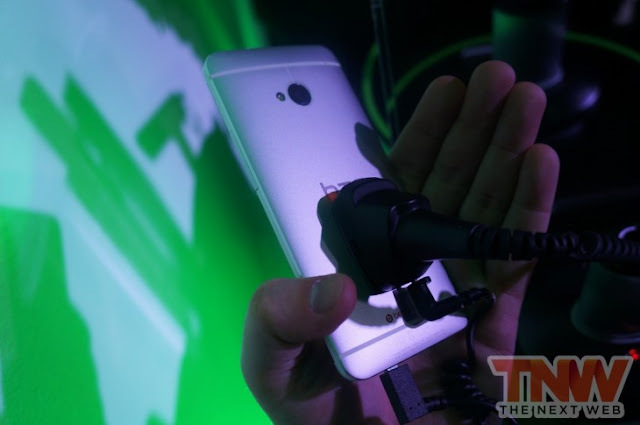 Taiwanese Pop Star Lee Hom brings the HTC Butterfly while he was singing and captured photos on the stage. Soon, the HTC CEO Peter Chou gives his speech on the stage. Finally, he brings out the HTC M7. 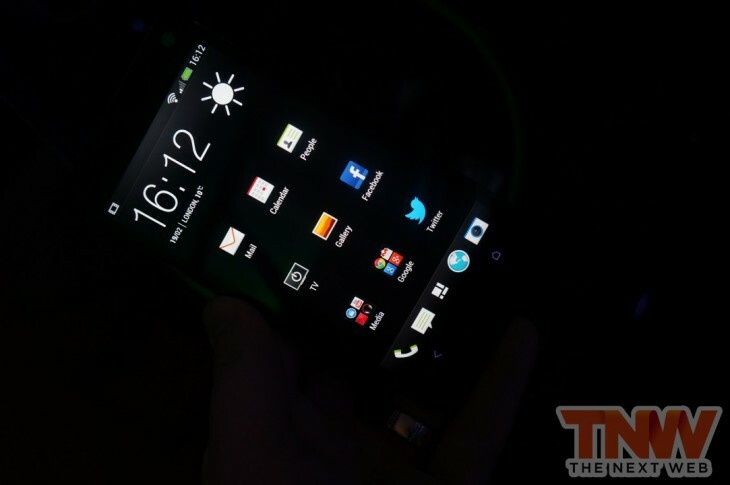 The HTC M7 makes its appearance in front of more than 10,000 people. So we can expect more leaks soon on the HTC M7. HTC M7 is said to feature a 4.7-inch display with 1080p Full HD display. The display will feature the SoLux technology. Other than this, the camera will be 13-megapixels and 2-megapixel for rear and front usage. Previously, HTC sent out the invitations for a press conference on February 19, 2013. It could be the launch date of HTC M7. (GSM Insider) - Alleged Components And Parts Of HTC M7 Leaked In Review Video. With exactly one month to go before the Mobile World Congress 2013 in Barcelona, hopefully Taiwanese brings something new to us after a disappointing January without any new device. Multiple images about the upcoming HTC flagship - the "M7" were leaked at the online video. According to ETradeSupply, the HTC M7 has a different design than the previous HTC One X as it has a much flatter back rather than the curvy back design. But it still features the Beats Audio. If the images are true, then the HTC M7 will have a 4.7-inch display as well as a dedicated camera button on the side of the device. 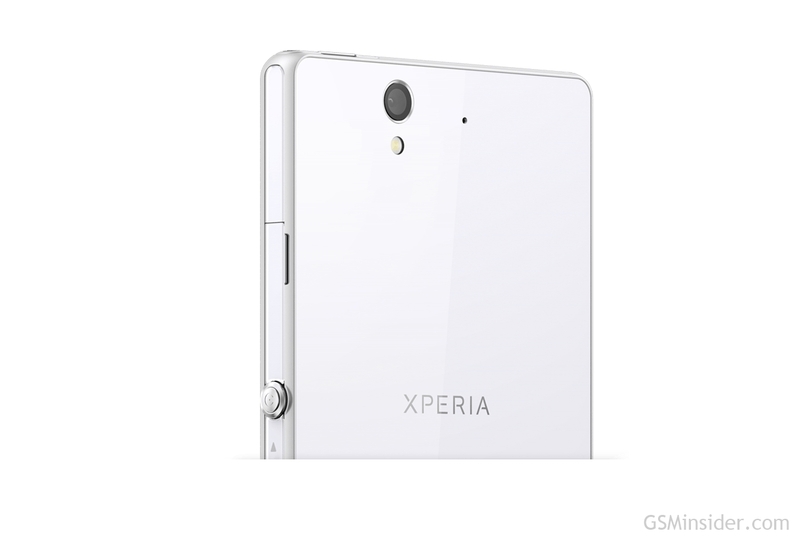 The camera shooters are 13-megapixels and 2-megapixels each. Of course the HTC M7 will feature the Beats Audio just like its predecessor. 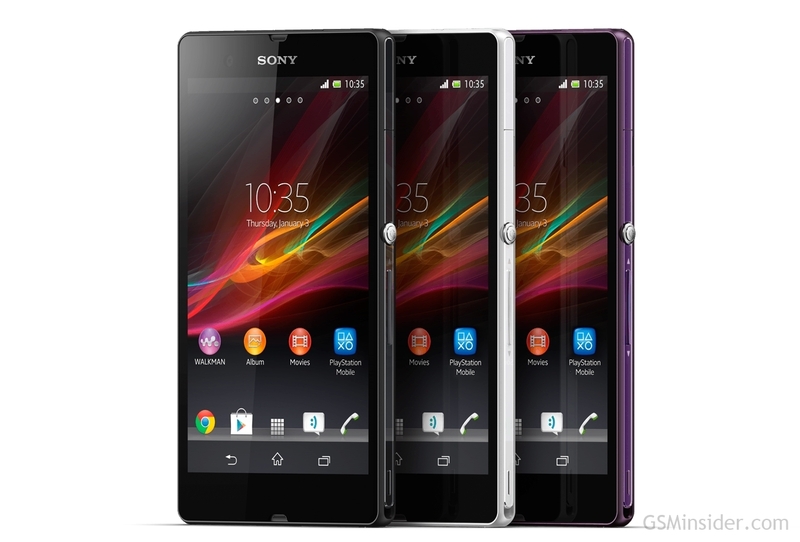 Other rumored specs are 1.7GHz Snapdragon S4 Pro quad-core, 2GB of RAM, at least 16GB of ROM and 2300mAh battery. Stay tuned for more news on MWC 2013! 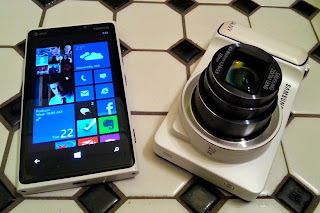 (GSM Insider) - Nokia Lumia 920 vs Samsung Galaxy Camera - When PureView Meets Digital Camera. Samsung Galaxy Camera is the one of the popular digital camera in the market. 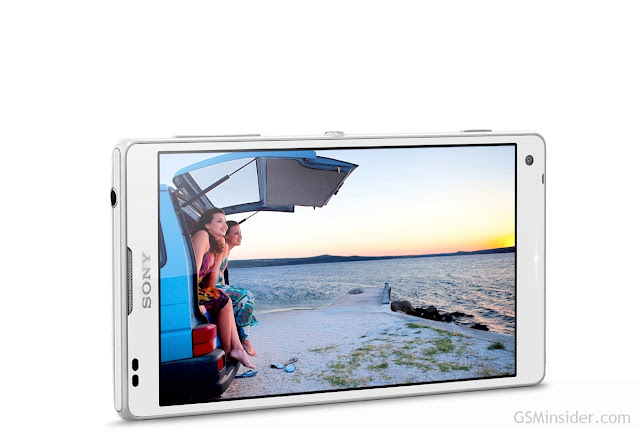 It is not an ordinary camera but an Android powered digital camera. Off course, the digital camera still far more ahead of the camera on smartphone. The image took by digital camera is clearer and better quality than those images took by smartphone's camera. 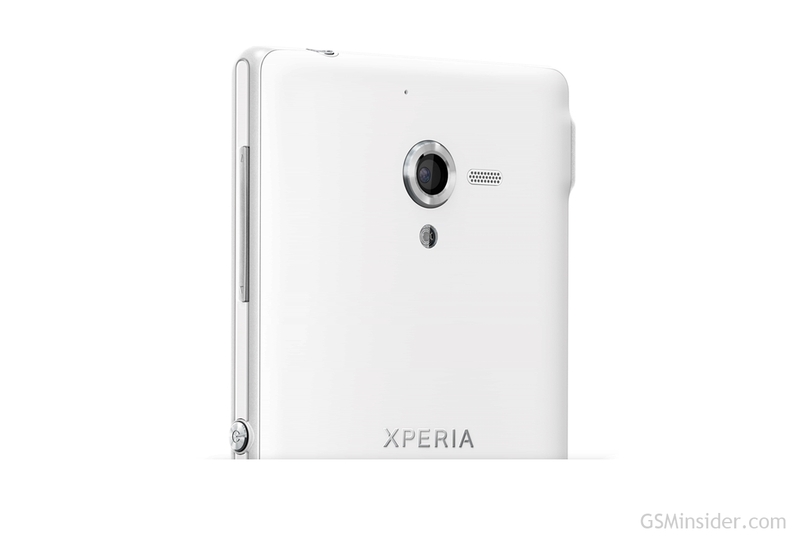 Since the introduction of PureView, it brings the revolution to the camera that features on smartphone. PureView isn't just a camera enhancement but is a real technology that able to enhance photo shooting experience on smartphone. Nokia Lumia 920 is not only the leading Windows Phone 8 device in the market. 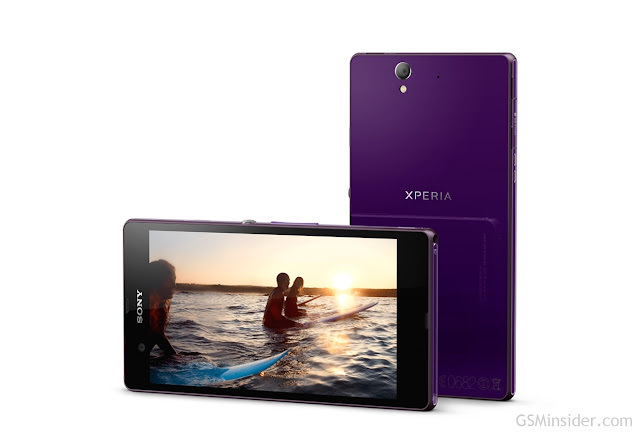 It is having one of the best camera among smartphones in the market thanks to the PureView camera in it. After enjoyed the video, you should have the answer which one to purchase. Nokia Lumia 920 and Samsung Galaxy Camera, you decide! 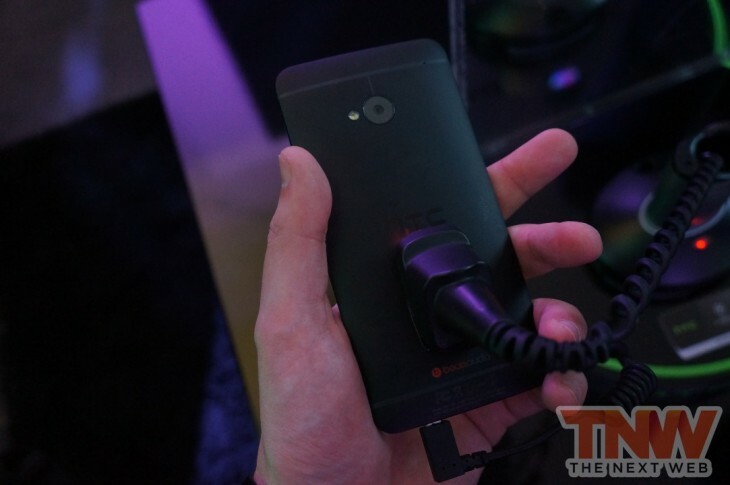 (GSM Insider) - First BlackBerry Z10 Hands-On Surfaced, Perhaps Just A Prototype. The leaks on BlackBerry Z10 are over the places as nothing to hide about this device any more. With two more weeks to go at the launch event, seems like nothing special about the BlackBerry Z10 any more. Again, the BlackBerry Z10 was leaked in a footage at Youtube. 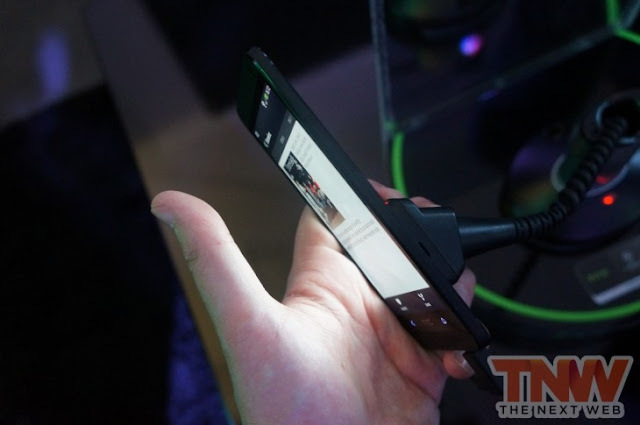 The first BlackBerry Z10 hands-on video was uploaded by Austrian publication Telekom-Presse. At the hands-on video, it reveals the specs including a 4.2-inch HD display, dual-core processor, 2GB of RAM and 16GB of internal memory. The BlackBerry Z10 is about 125g in weight. The video shows a lot of features about the BlackBerry Z10. 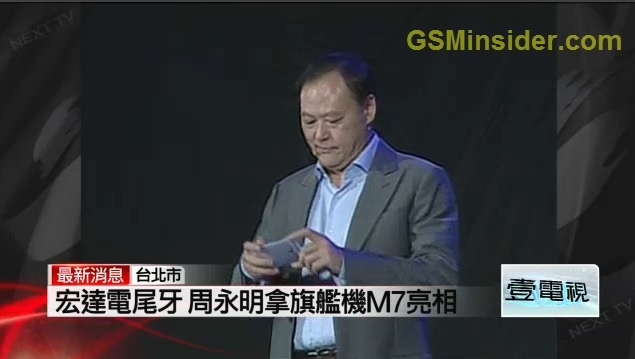 The main issue is how true is this video as the BlackBerry Z10 is not yet launch by RIM. Off course more hands-on video coming after it launched to the market. Be patient! 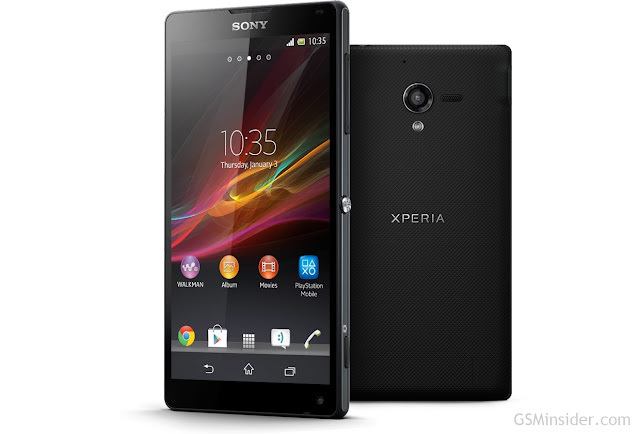 Sony Xperia ZL comes with 5-inch 1080p Full HD display, 1.5GHz Snapdragon S4 Pro quad-core, 2GB of RAM, Android 4.1 Jelly Bean, 4G LTE and 13-megapixels camera. Sony Xperia Z L36h comes with 5-inch 1080p Full HD display, 1.5GHz Snapdragon S4 Pro quad-core, 2GB of RAM, Android 4.1 Jelly Bean, 4G LTE and 13-megapixels camera. 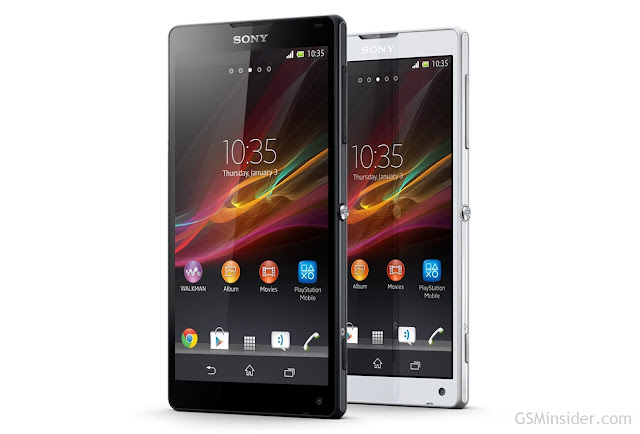 Sony Xperia Z L36h supports water-proof, scratch-proof and dust-proof features. Suffering from Apple Maps' nightmares? The navigation guided you to wrong location? Full of bugs? All are the past now. Google just released its Google Maps to the Apple App Store. It brings back the Google Maps after removed from iOS 6. 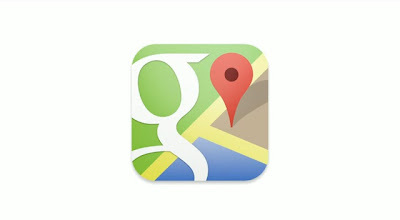 The Google Maps applications is different from the Google Maps in the past. It brings turn-by-turn navigation to iPhone / iOS 6 users after all. This feature also available at the LG Nexus 4. So users of both devices no longer needed to envy each other. The good news is this Google Maps is working on iPad too. So basically working for all iOS 6 devices. Other features included the Street View, transit directions and others add-ons too. It is already available at the App Store. You can search on your device or hit the source link at below for the iTunes link. Happy downloading! Please like our Facebook page or follow us in Twitter and add us to your circle in Google + so that you wont missed out any breaking news and freebies contests from us. Less than one month to go before the CES 2013. 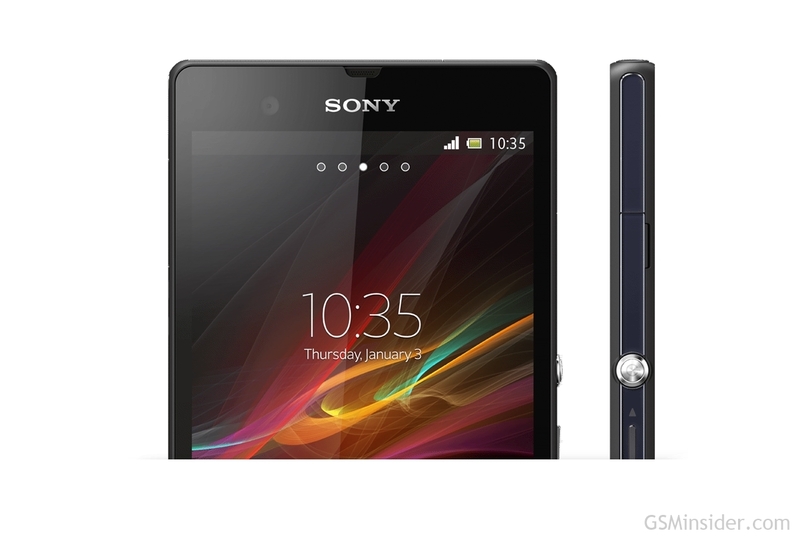 CES 2013 could be one of the most important for smartphone and tablet manufacturers. The same goes to Samsung as well. Earlier today, Samsung releases the teaser for the upcoming CES 2013 event. It reminds us that more new gadgets coming soon on next year. The CES 2013 held between January 8 to 11 in Las Vegas. But there are doubts whether Samsung going to release Samsung Galaxy S4 so fast. Are you ready for the CES 2013? (GSM Insider) - Nokia Lumia 620 Unveiled, $249 With 3.8-inch Display, Dual-Core, WP8 and 512MB RAM. 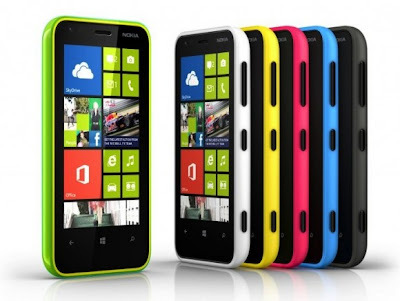 Nokia just announced another Lumia smartphone - Nokia Lumia 620. 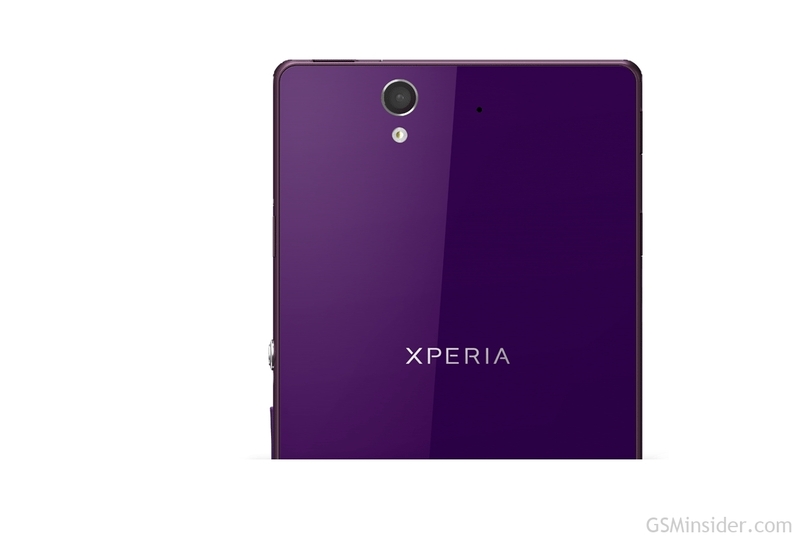 It is the latest mid-range smartphone that running on Windows Phone 8 operating system. 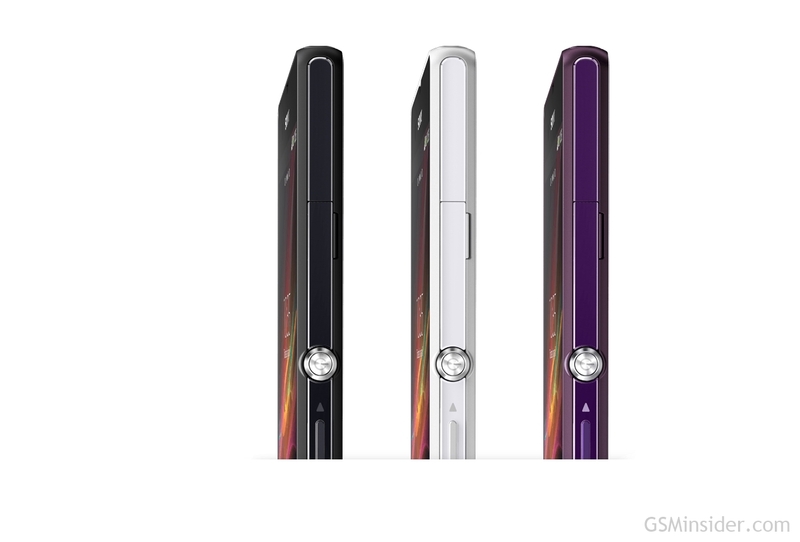 Nokia Lumia 620 packs with 3.8-inch ClearBlack WVGA display. 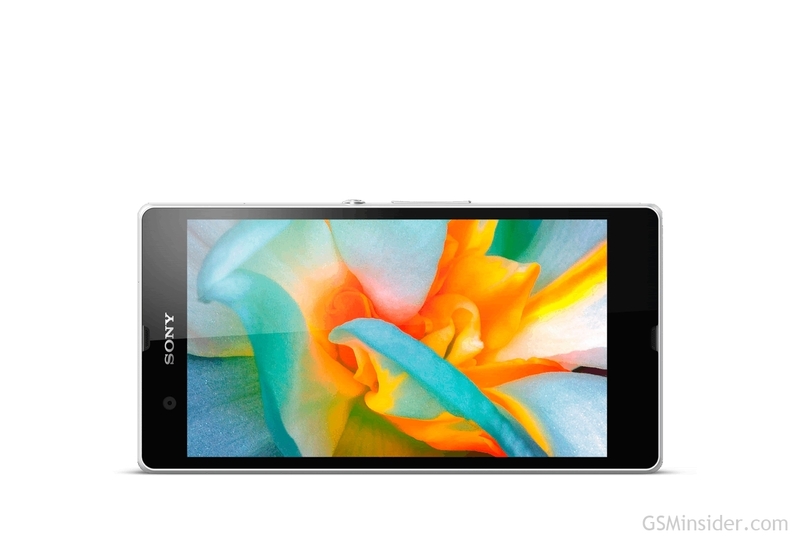 Since it is a mid-range device, the processor is 1GHz dual-core and 512MB of RAM only. It has 5-megapixels of rear camera and VGA front camera. For those who needs a lot of space, Nokia Lumia 620 suits you perfectly as it has 8GB of internal memory and supports microSD expansion up to 64GB large. Other features of Nokia Lumia 620 included NFC, WiFi, Bluetooth and GPS with GLONASS. The Nokia Lumia 620 priced at $249 which is very cheap for a dual-core and Windows Phone 8 device. It will on sale sometimes around Q1 2013. (GSM Insider) - Finally, the first ever official advertisement video of LG Nexus 4 arrived at the YouTube. This video was posted by LG UK on its YouTube channel. LG showed off all the features of the Nexus 4 in a 2 mins video hope to convince more people to purchase this Google brand smartphone. Firstly, the photosphere teased in the video which is the feature of Android 4.2 Jelly Bean. Secondly, the LG Nexus 4 packs with Snapdragon S4 pro quad-core processor. After than, the feature of Google Maps showed off as well with turn-by-turn navigation. 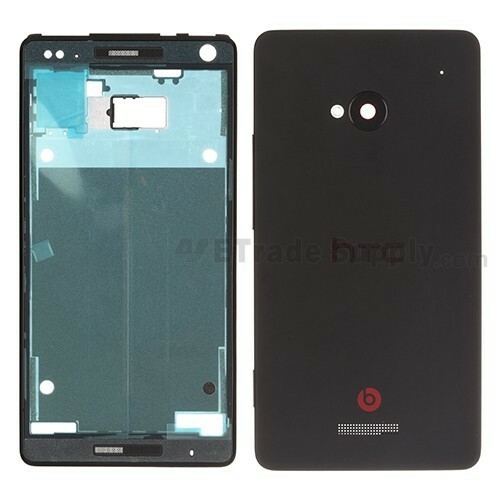 Other features that appeared at the video included the 2GB of RAM inside the device, Android Beam, Google Now, Google Music, Google Books, and finally its glass back design. All those important features of LG Nexus 4 already showed in the video. So it depends on you whether to purchase it or not. Corning Gorilla Glass 2 vs AGC Dragontrail - Which One Better For Mobile Devices?